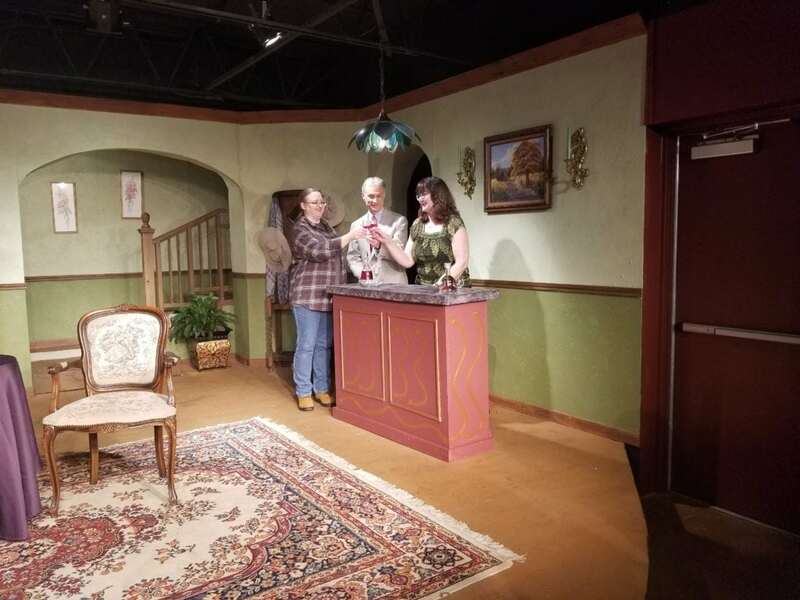 “You Can’t Get There From Here,” a comedy written by Pat Cook, will be presented by Duncanville Community Theatre Feb. 8-10 and 15-17. Cook is a native Texan who grew up in the small town of Frankston. 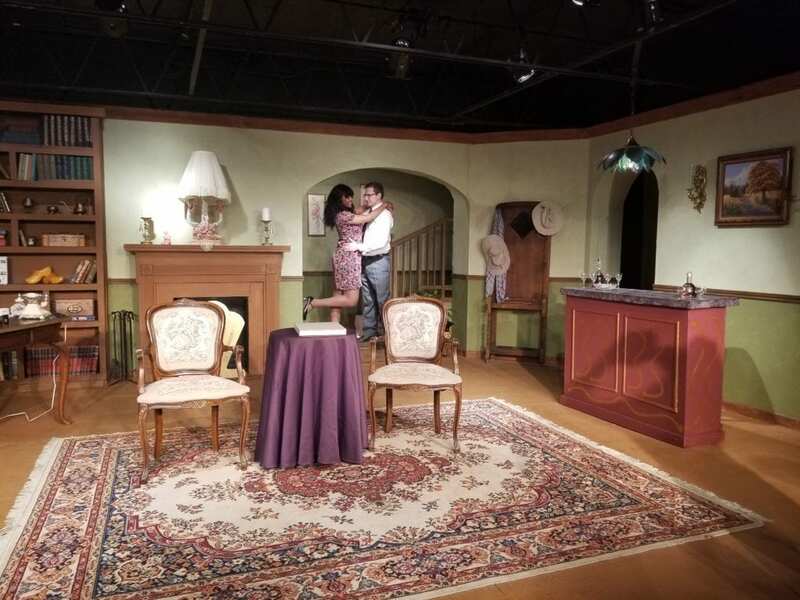 This play shows his understanding and appreciate of life in a small town. After working for his local newspaper and writing plays on the side, his first play was finally published in 1976. Since then the prolific playwright has written over 150 plays. 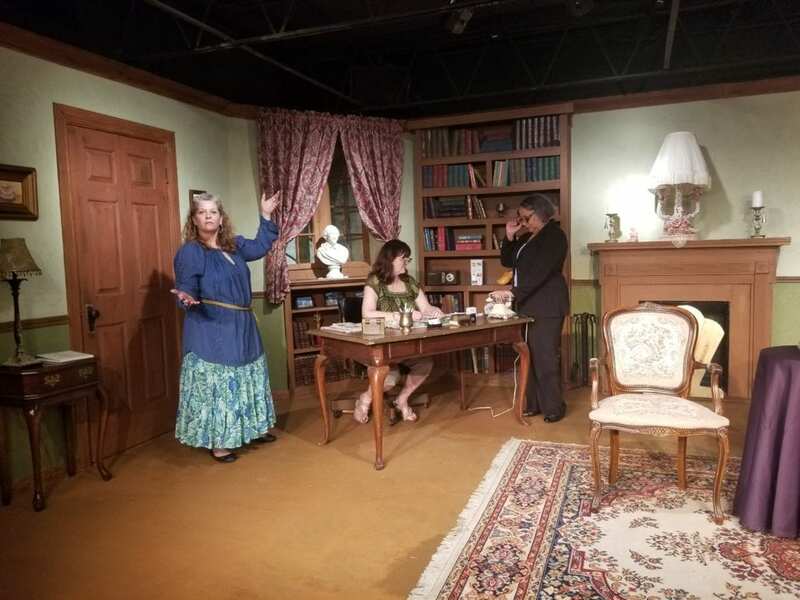 Duncanville Community Theatre’s production of the heartwarming comedy will be directed by DCT founding artistic director Amy Jackson. An ensemble cast features Wendy Acosta, Mark Arciniega, Zach Contreras, Currin Jouree, Lorraine Mantel, Juanda Tate, and Heather Winkelman. Crew members handling sound and lighting design are Danielle Franklin and James McKey. “You Can’t Get There From Here” is set in Shadow Falls, a small town with one Bed and Breakfast. Mavis Garner, who owns the town’s only B&B, welcomes the majority of her customers from an unfortunate accident. They are tourists whose vehicles are damaged when they hit a large, impossible to miss, pothole on Main Street. They have to wait at least overnight for their vehicles to be repaired. Arthur Lyman, an investigative journalist for a big city publication that specializes in scandals, decides to expose this obvious scam. But after checking into the small-town B&B, he gets more than he expected. He meets local characters ranging from a witch (who has trouble keeping her hexes straight), a diva, a sweet school teacher, and a hometown newspaper editor. During his stay at the B&B he is fined repeatedly for traffic violations. He gets fired from his job when his boss shows up to take over the story. So what else can he do but fall in love? 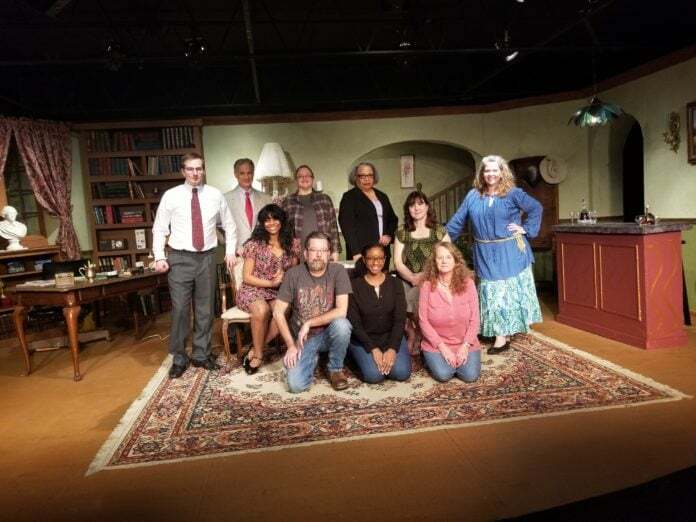 Duncanville Community Theatre’s actors, directors and crew members are all volunteers. They not only donate their time but help furnish costumes, set pieces, and other props to fit the production’s period and setting. Tickets are priced at $13 for Thursday night performances at 8 p.m.; and $15 for Friday and Saturday night performances at 8 p.m. A $1 discount is offered for seniors and students. Tickets are available for purchase by calling the box office at 972-780-5707 or emailing boxoffice@dctheatre.org. Duncanville Community Theatre is conveniently located in Main Street Station. (Driver Alert: No potholes on Duncanville’s Main Street).